With Marvel fans anticipating what Kevin Feige has in store for the X-Men in the Marvel Cinematic Universe, Fox is still planning another sequel to its own X-Men series. A new trailer and poster have been released, and the most interesting thing is that there is no mention of X-Men in the title. 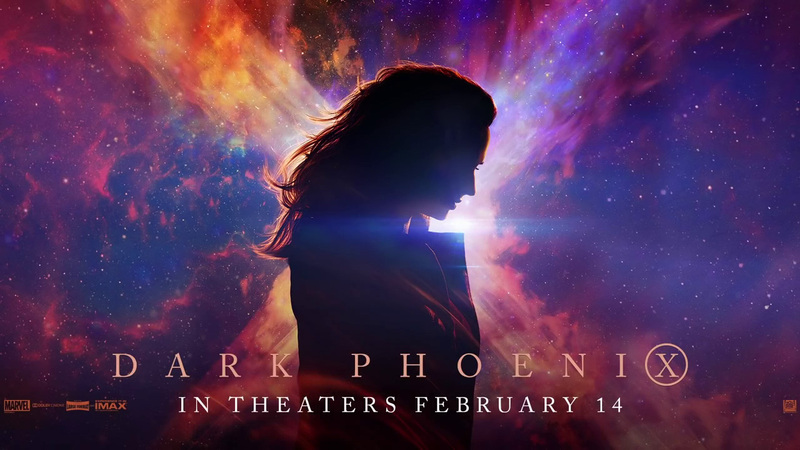 Fox is promoting the film as Dark Phoenix, and the trailer features many of the characters from the previous films including Jean Grey, Cyclops, Professor X, Beast, Mystique, Magneto and many more. Like Days of Future Past and Apocalypse before it, the upcoming film is feeling gloom and very dramatic. Here’s hoping that it won’t repeat the mistakes from X-Men: The Last Stand. 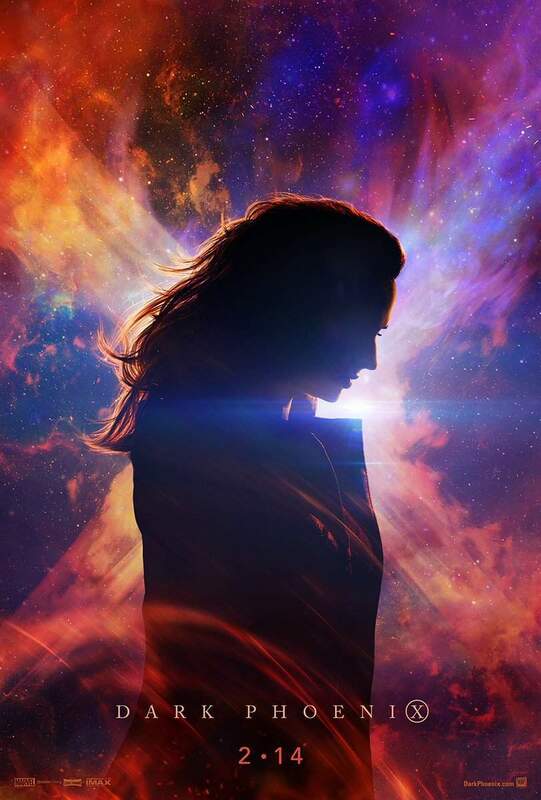 Synopsis: In DARK PHOENIX, the X-MEN face their most formidable and powerful foe: one of their own, Jean Grey. During a rescue mission in space, Jean is nearly killed when she is hit by a mysterious cosmic force. Once she returns home, this force not only makes her infinitely more powerful, but far more unstable. Wrestling with this entity inside her, Jean unleashes her powers in ways she can neither comprehend nor contain. With Jean spiraling out of control, and hurting the ones she loves most, she begins to unravel the very fabric that holds the X-Men together. Now, with this family falling apart, they must find a way to unite — not only to save Jean’s soul, but to save our very planet from aliens who wish to weaponize this force and rule the galaxy. The film is directed and written by Simon Kinberg and stars James McAvoy, Michael Fassbender, Jennifer Lawrence, Nicholas Hoult, Sophie Turner, Tye Sheridan, Alexandra Shipp, Kodi Smit-McPhee, Evan Peters, and Jessica Chastain.